These are my first commercial commissions! 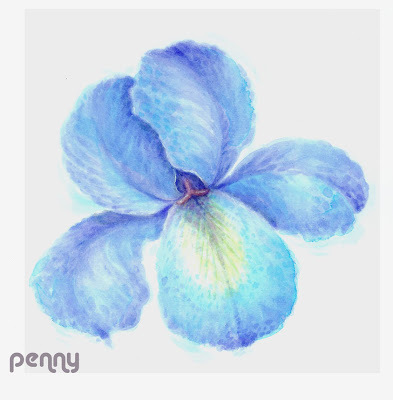 I was asked by Art Director, Wendy Hannay, to design a range of jewellery, which would be manufactured in Hong Kong, and attatched to greeting cards. 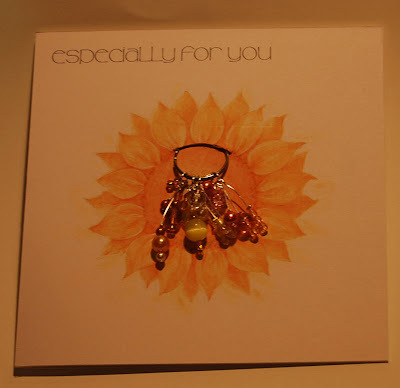 Above is a photograph of one of the cards with my necklace attatched, this is how it will be sold in the shops. 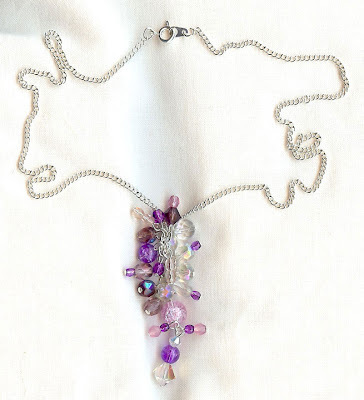 Below is a scan of my necklace for you to see in more detail. 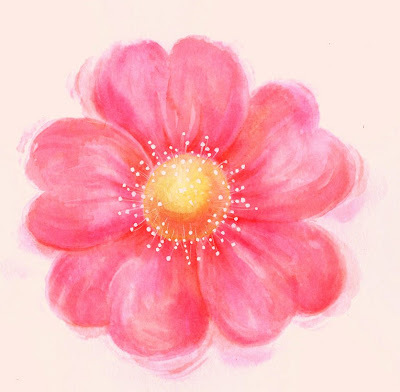 Above is a scan of the artwork (by Omnia Designs) used to illustrate the greetings card. 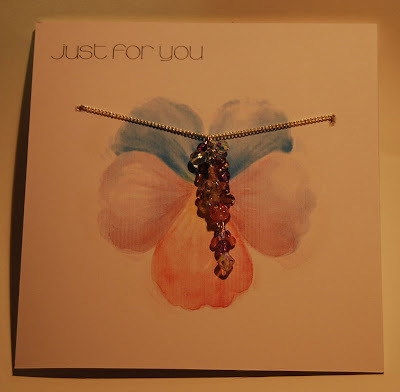 We worked together choosing colours for the illustrations and jewellery, and I designed each piece so that it sat well in the card format and complimented the flower or butterfly paintings. This is a new way of working for me, having to think in a commercial way, creating for the mass consumer, to appeal to everyone (hopefully!) 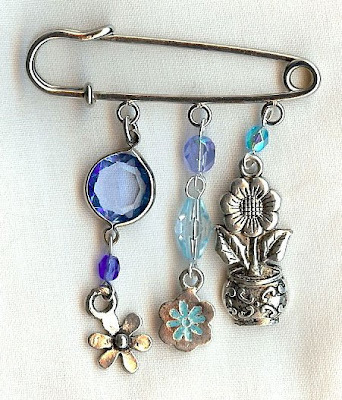 and therefore not making my usual more quirky pieces! I was asked to make 2 of each prototype design. 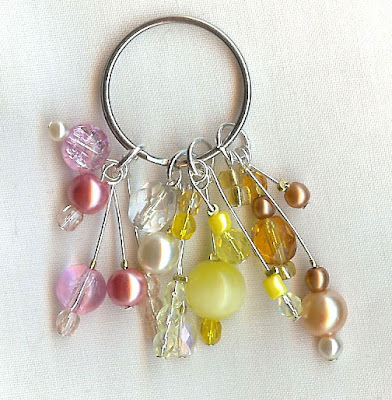 I had to find beads and charms to use that were cheap and easy to replicate in the Hong Kong factory. This was a really interesting project, and great to receive a big cheque afterwards too!! 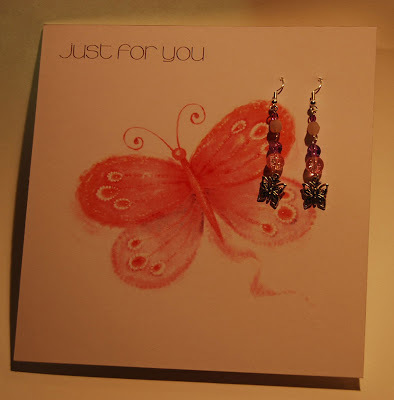 It is a set of 6 jewellery cards, you can see more below. 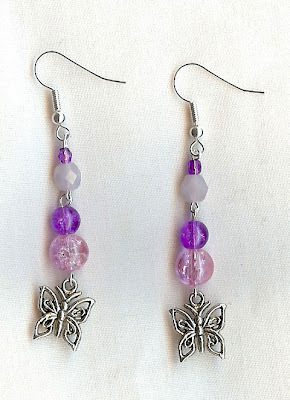 Please click on 'comments' below, and let me know what you think! I think the designs are great. Certainly appealing to a larger market and I think they work very well with the illustrations. 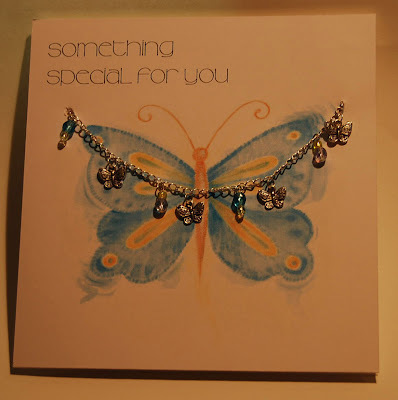 I particularly like the butterfly bracelet and how it sits on the card. They still look very unique, although for the 'mass consumer', great stuff! well done toby! thats such a great thing to be asked to do! very impressed. they are look great. dx. Wow! What a great opportunity. 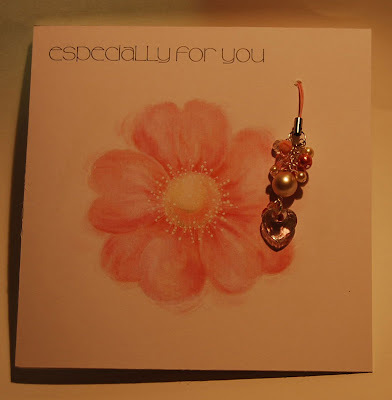 The flowers on the cards are beautiful and go together well with the jewellery. You must both be so proud. 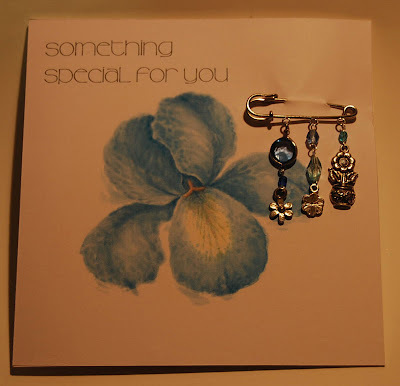 These are terrific - what a great idea, present & card combined. Well done! Well done Toby, that is brilliant! 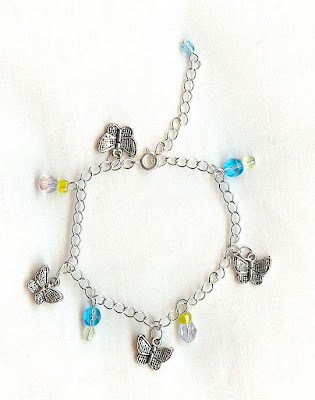 What a lovely idea, and what lovely jewellery! Congratulations on the commission, and all the very best of luck with it! 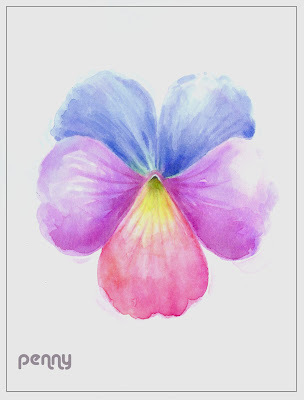 Thanks, too, for the comments on my blog - much appreciated! Bloomin' brilliant, Toby, you must be well chuffed. Good on you, Toby! You're taking off! Congratulations! That is fabulous news. And these all look terrific. Where will they be sold (I'd certainly buy some). How exciting!! Nice job working up beautiful pieces. these look fab. I love the one on the iris card.